Cold, Rainy snowy days and cold weather call for something to warm you from the inside out. Do you love homemade hot chocolate? These hot chocolate recipes will take a basic recipe to the next level. Most of them are quick and easy. You won’t believe how special you can make hot cocoa. This Sweet and Spicy Mexican Hot Chocolate may take a little longer to make than a standard powder mix, it is worth the time and effort, and really isn’t that much harder to create… it just requires more stirring and don’t forget the whipped cream! 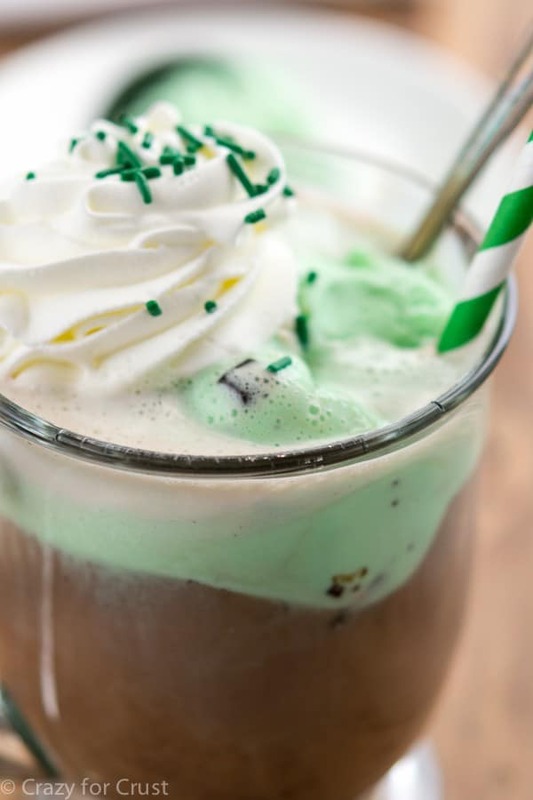 A hot chocolate float is more of a method than a recipe…and it’s a method you need ASAP. You will never want to drink hot chocolate any other way. 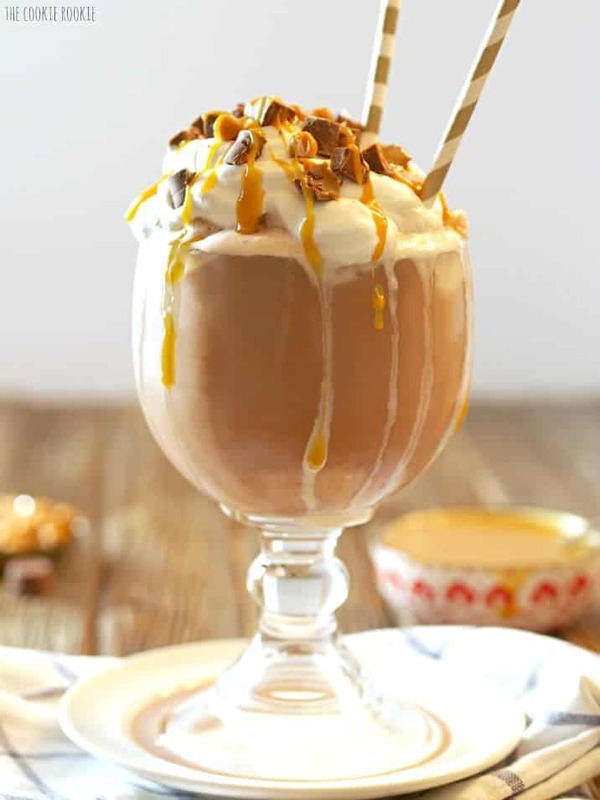 Frozen Caramel Hot Chocolate. The best dessert drink on the planet!! I crave this all the time; there’s nothing like a frozen hot chocolate! 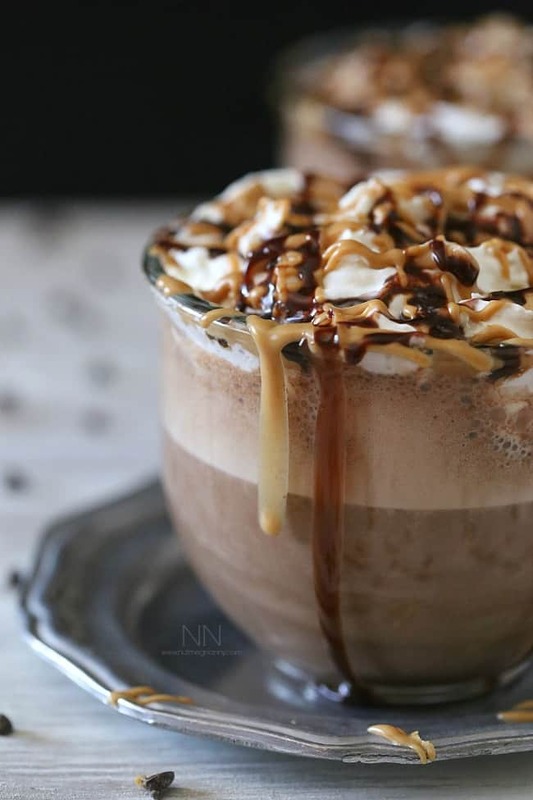 This rich and creamy peanut butter hot chocolate is perfect for keeping you warm all winter long. Plus it’s super simple because it’s made right in your high powered blender! That’s right. This white hot cheesecake chocolate from scratch tastes just like cheesecake in a cup without having to wait for a whole cheesecake to bake. Cheesecake craving satisfied in 15 minutes? Done. 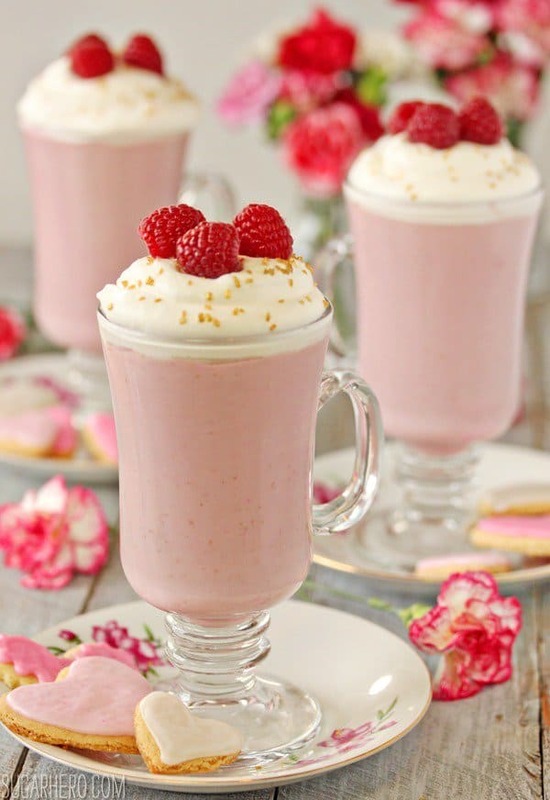 Raspberry white chocolate is a beautiful beverage is made with real raspberry puree, white chocolate, and a mix of milk and cream, to produce a rich, comforting drink that tastes like melted berries & cream ice cream. 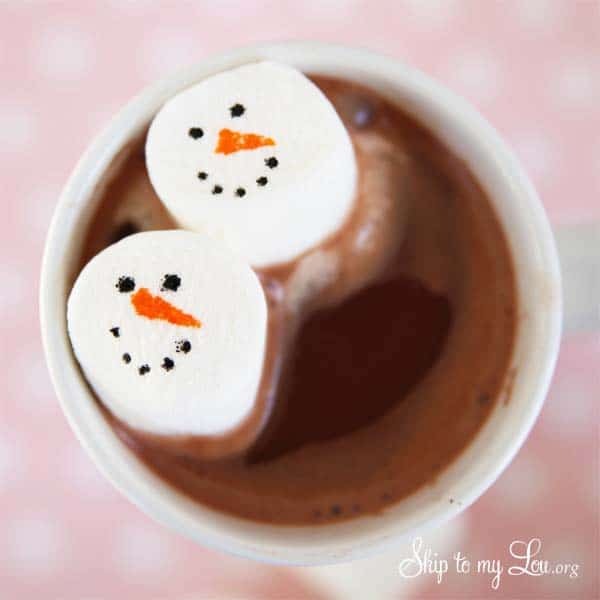 This snowman hot chocolate makes a excellent gift and making it is super easy. 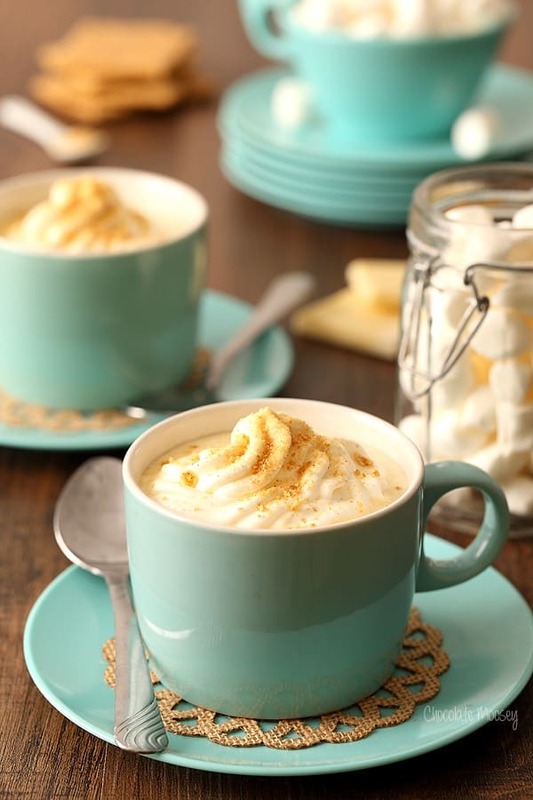 Don’t miss these Hot Chocolate Recipes. Cold, Rainy snowy days call for something to warm you from the inside out. Do you love hot chocolate? These hot chocolate recipes will take a basic recipe to the next level. 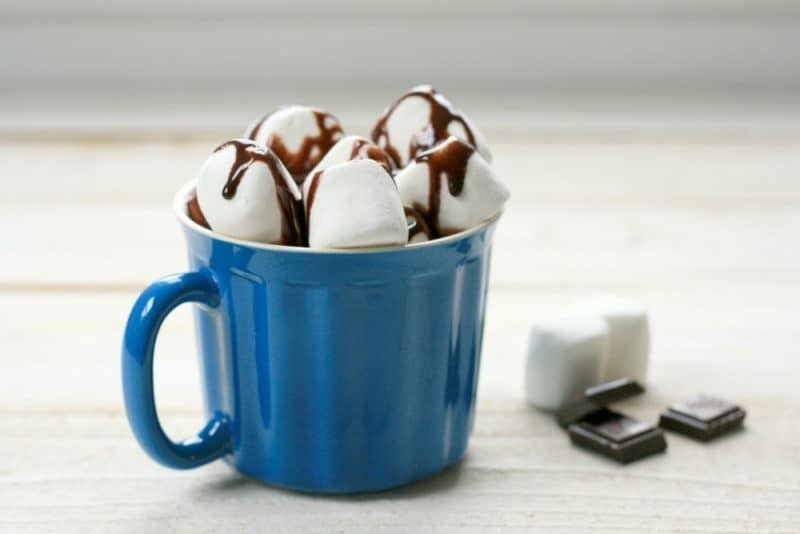 You won't believe how special you can make hot chocolate!